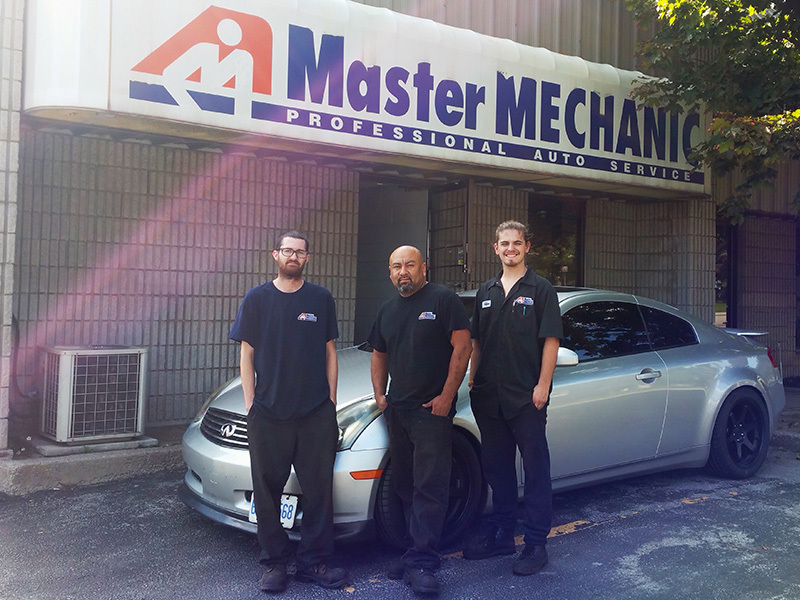 It is our pleasure to introduce you to Master Mechanic Burlington East. We hope that you can find all the information you need to familiarize yourself with who we are, what we do and how you can find us. We promise to do our utmost to deliver our professional service in a very personalized manner and we thank you for wanting to learn more about us. 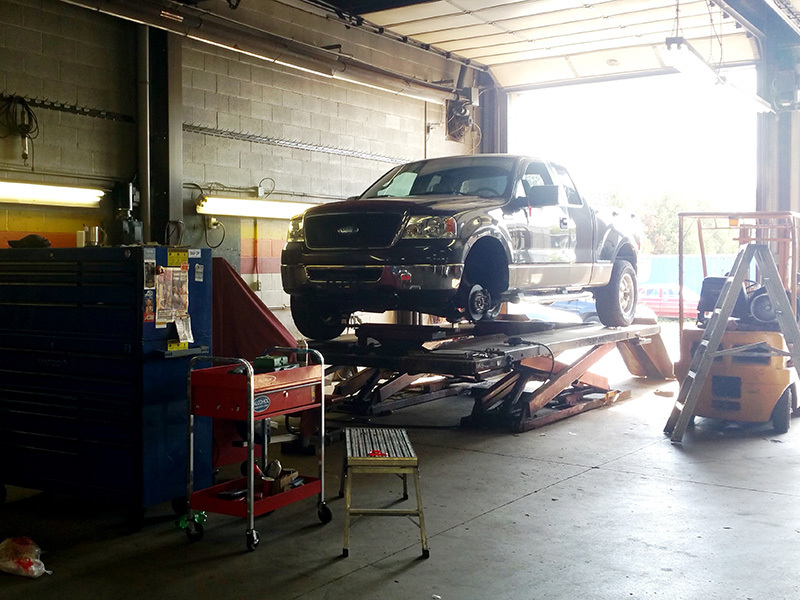 Our Master Mechanic Burlington East store is located at 4121 Morris Drive, between Walkers Line and Appleby Line. 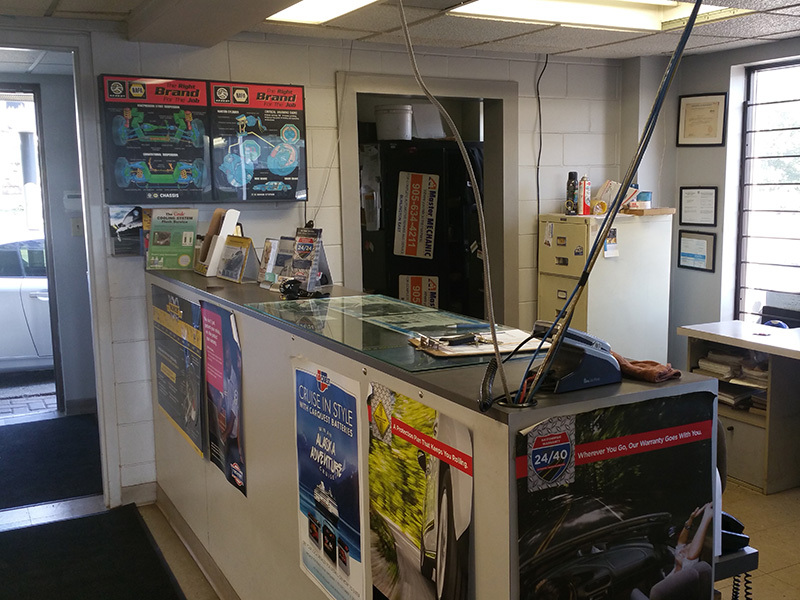 Our Master Mechanic Burlington East store is independently owned and operated which means that we are providing a personalized service to our customers. We strive to be the only auto repair and maintenance choice for each of our clients by creating long term relationships which have been earned through consistent delivery of outstanding service quality in an environment which promotes trust, fairness and respect. It is this dedication that differentiates us from our competitors as we continually strive to deliver an outstanding customer experience to each one of our satisfied customers. "Paula Korman Best mechanic I've EVER dealt with! Completely trust worthy and never pushes you to do service that you don't need! Extremely happy with the service I receive every time I am there! Thanks so much Chris!" "Best mechanic I've EVER dealt with! Completely trust worthy and never pushes you to do service that you don't need! Extremely happy with the service I receive every time I am there! Thanks so much Chris!" "Always clear on what needs to be done, how much and how long. Honest, honest, honest, that's what you get here and really what's more important when it comes to your mechanic?Always clear on what needs to be done, how much and how long. Honest, honest, honest, that's what you get here and really what's more important when it comes to your mechanic? I would happily recommend the crew here to anyone both private and corporate, the service can not be beaten! Nice storage program available for winter/summer tires, saves me lots of space and makes change over that much faster."